Winters in the Chicagoland area can be rather harsh, and when the temperatures begin to drop, you want to be sure you have a furnace you can rely on all season long. 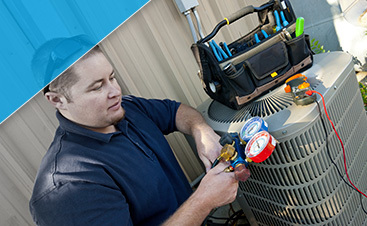 At G&R Heating and Air, we have the knowledge and experience necessary to keep your heating system running smoothly, and if there is a major breakdown, we’ll be there to fix it. 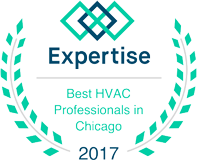 If you live in Hoffman Estates and you need an HVAC technician, contact us right away! 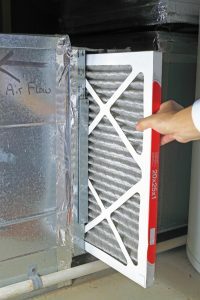 If your furnace is making noises it usually doesn’t make, or you can’t get it to turn on when it’s supposed to, it’s important to call for repair as soon as possible. There could be a broken or faulty part that needs to be replaced, and our team knows how to find the problem and resolve it quickly. If your thermostat isn’t working as it should, we can replace that as well and give you precise control over your heating. Even though it can run well for a couple of decades or more, there will come a time when your furnace will need to be replaced. When that happens, you need a dedicated team that will provide you with honest answers and affordable options. At G&R, we can show you a number of energy-efficient heating options, and once you’ve chosen one, we’ll get to work on installing it. A new furnace is often a better option than paying to repair your old one every month! Nobody wants to shiver through the winter because their furnace can’t keep up. 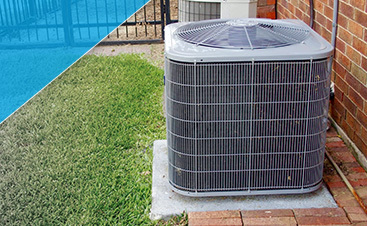 If your system needs repairs, or you’re thinking about replacing it, contact us right away. We’re proud to serve Hoffman Estates and when you call, we’ll make sure you receive the service you need. Contact us at (224) 419-5324 or fill out the form below.